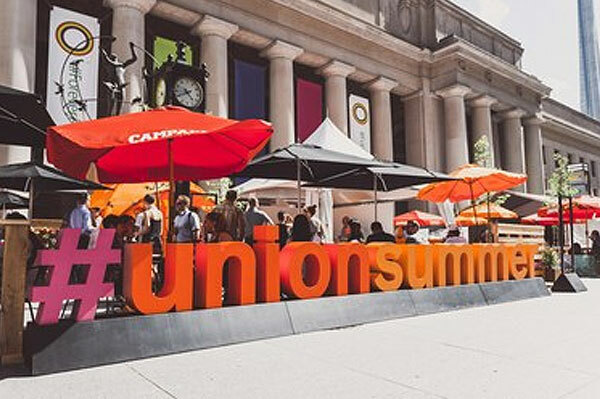 Union Summer – presented by TD returns to the Sir John A. Macdonald Plaza from July 1 to Aug. 19, bringing an eclectic offering of food, musicians, film screenings and live performances to Union Station. The market will showcase “Where Toronto is Going” with a curated mix of local food vendors. Union Summer – presented by TD will feature 50 consecutive days of programming on the TD Stage handpicked from local arts and cultural organizations. It’s a showcase of Toronto’s talent, culture and spirit right at the gateway to the city. Go to www.torontounion.ca for more.